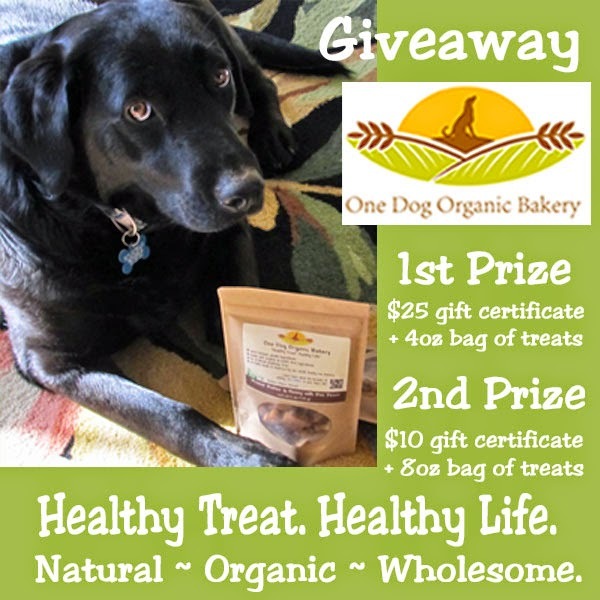 One Dog Organic Bakery dog treat giveaway from 1,125 entries. Kate will receive a $25 gift certificate plus a 4 oz bag of dog treats. 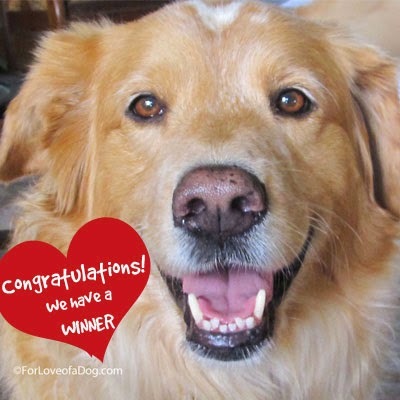 Christine will receive a $10 gift certificate plus an 8 oz bag of dog treats. Stay on top of all the giveaways at Talking Dogs and For Love of a Dog Jewelry by checking in now and then on our giveaway page. Kate wins EVERYTHING! Not kidding! She wins on Dakota's blog all of the time! lol! Congratulations to both winners! Congratulations to the winners....they're going to love these treats!